It’s raining!! Like, a lot. 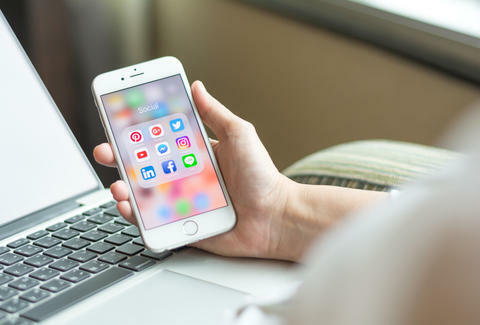 And since there is ABSOLUTELY NO CHANCE you’re leaving home, like, at all, we’ve got you covered: These 14 apps will help you to not have to leave the house, like, at all, by bringing every necessity from food, to booze, to personal trainers, to help with the food and booze, all without you ever stepping foot into the floods. You know how you’re always like, “Man, I wish I could have Sweetgreen or Daichan right now, but it’s raining and those nerds don’t even deliver”? Well, Postmates will make your dreams come true because its couriers will pick it up for you and bring it straight into your overjoyed, dry arms. Sadly, UberEATS discontinued its instant delivery option (which we are SUPER MAD ABOUT), but they've still got some of LA's best food -- including Bay Cities Deli (Godmothers!) and Feast From the East (Chinese chicken salad!) -- and are generally faster than their competitors. Phew. 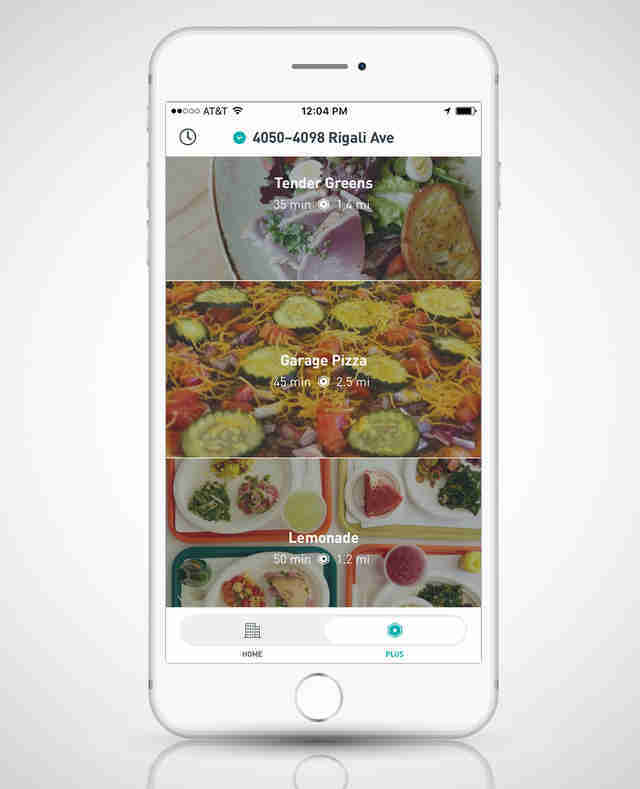 Just like Postmates, except it’ll grab all your delicious SGV eats, from places like Lucky Noodle King and Szechuan Impression. The pricing is a bit different than Postmates, but there’s still no minimum order, plus it’s good for when you don’t want to drive to dim sum even when it’s NOT pouring outside. Look, your dog needs to poop somewhere, and it’ll be way better for you if it’s not on your carpet, because then you’re going to have to find an on-demand carpet cleaner. Wag! will a send a friendly, dog-loving guy or gal to walk your furry buddy for you, so you can binge The OA for the seventh time. It can be embarrassing when your grocery cart is filled with nothing but toilet paper and lime LaCroix (rain essentials), so go make an Instacart shopper do it for you. They’ll have your stuff to you in under an hour. Plus: no need to put on a raincoat/pants. The spilling rain doesn’t care what you need shipped. 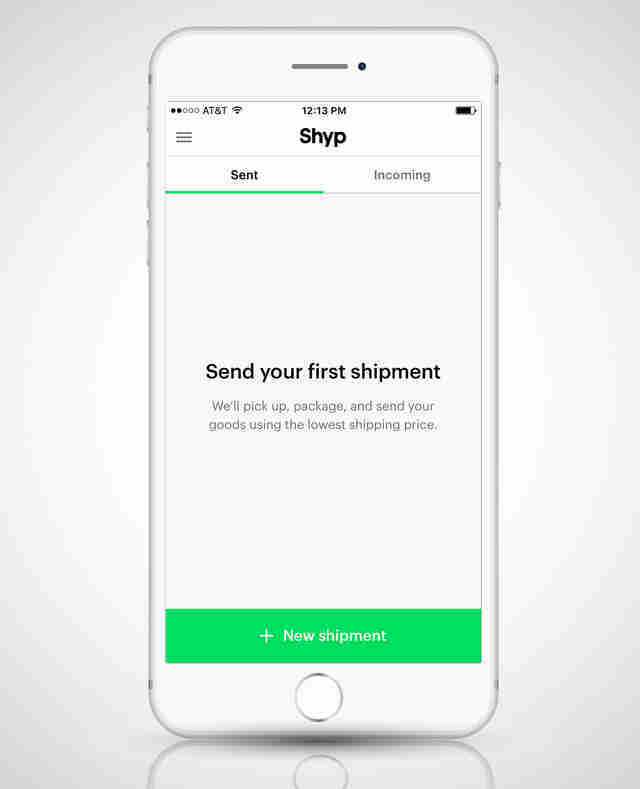 That’s why Shyp is here to make sure whatever you’re selling on eBay goes out on time; they’ll even box and package it for you before they take it to the post office! Bingo. And, I mean, now that you’re already relaxed from that heavenly massage, why not a little nightcap? Hit up Minibar for on-demand alcohol, beer, and spirits delivery. 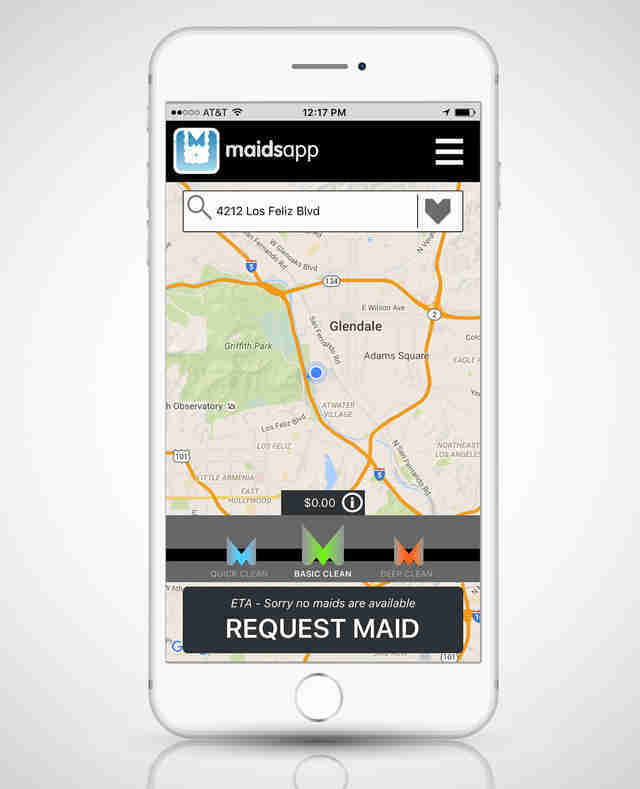 You’re too busy doing nothing at all to be able to clean your own house, so lucky for you, MaidsApp is here. 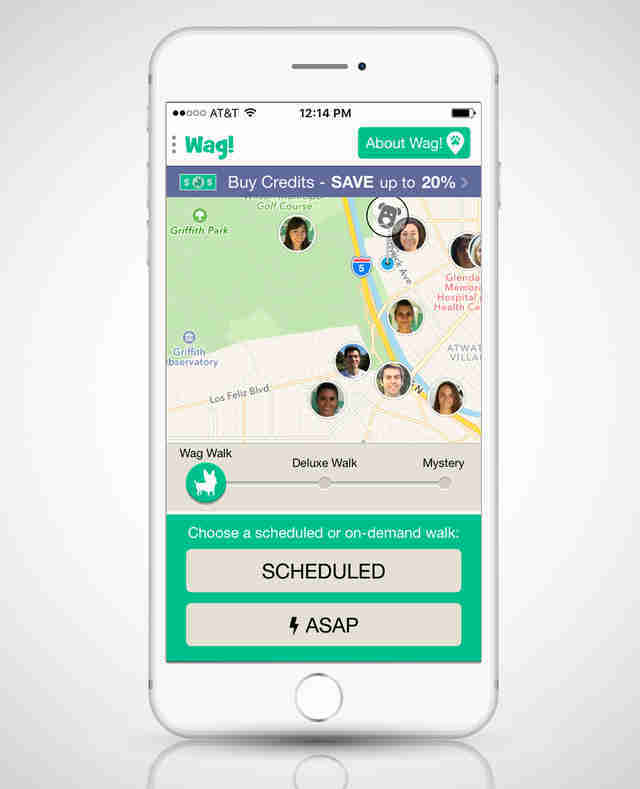 The creatively named app will send a house cleaner over for three possible cleaning options. Who knew the rain could make you so productive? Skip the smells-like-wet-dog laundromat and prepare yourself for the crisp goodness of good old-fashioned dry cleaning, delivered directly to your door porch. You’ve been stuck inside for days with nothing to do but hire people to go outside for you. We get it: It’s stressful. Relax with a massage that -- you guessed it! -- can also happen without your getting in that rain. 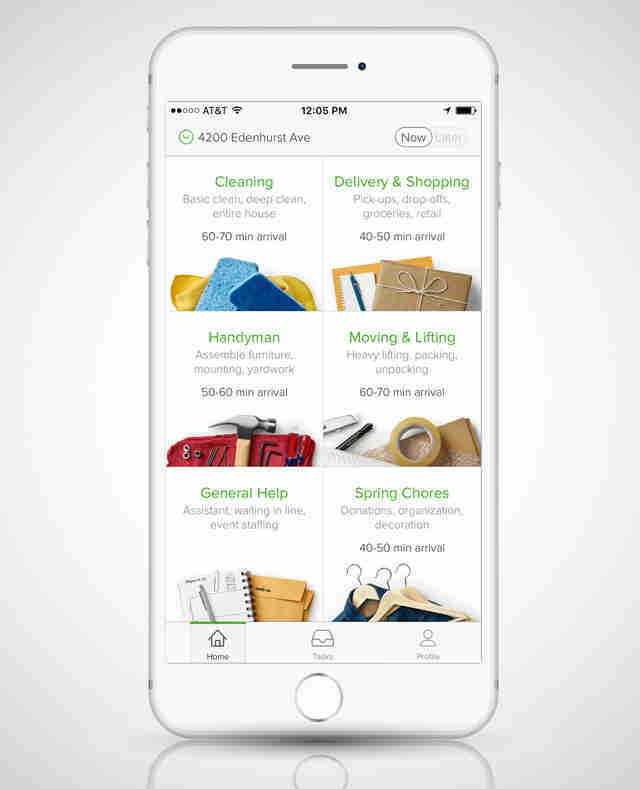 Seriously, TaskRabbit will do, like, anything you need them to do. Just describe your task and pick a rabbit. Let's be honest: You're not going to the gym most days, but when it's raining, you're, like, DEFINITELY not going to the gym. Handstand sends trainers to you, so you can make sure to get your crunches in when it's wet out (or, more likely, look through it while you're in your pajamas on the couch and eventually decide that's workout enough). Not a fan of liquid nightcaps? Kushfly will bring you something much greener (and it's one of the only delivery services that lets you use a credit card). *Not guaranteed to work every time. Wilder Shaw is a regular Thrillist contributor who actually really likes the rain. Tell him of his blasphemy on Twitter and Instagram.